Who said that churches, temples, mosques, shrines and other religious organizations do not require signs? They all do for letting people know their locations, advertising religious-related events, for ensuring orderly and safe visits by their members and so on. The presence of a religious sign in an area also signifies the religious affiliation of the people in that particular area. These signs also inform and inspire the members of a particular religious group. Within the religious places, you will find signs that are meant to guide visitors on where to go and what to do. For example, you will see a sign that shows them where the washrooms are, where the religious leader’s house is, where to sit during and after worshiping and even signs instructing them on what to do. All these signs are vital in the smooth running of this worshiping centers. Inside the worshiping area, the members of that religious group use signs and wall displays for inspiration, for information and for guidance. Certain religious groups have signs placed on the walls of the worshiping building to help the congregation find and understand the scriptures of that day. Other religious groups use signs to show the congregation where to sit during the worshipping session. Certain religious affiliations offer other services or products on top of the religion-related activities. They do this to increase revenue and to boost their activities. 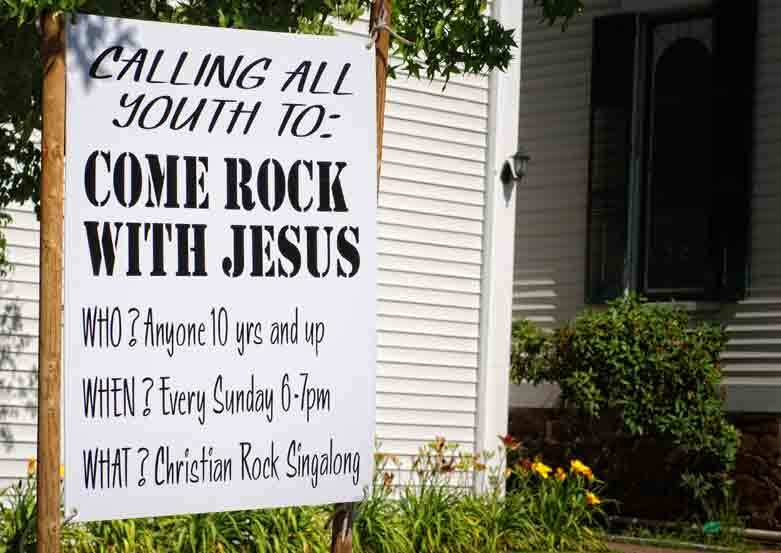 They need signs to advertise and market these activities to the public and their congregation. Without proper signage, no one or very few people will know that they are offering other services. Getting a professional to create and design a sign for your church, mosque, temple, shrine or religious organization is the surest way of getting the best sign that inspires and informs your congregation. It is only an experienced sign designer or contractor that will make custom-designed church billboards, church monuments, signs, marquee signs, and even banners. Therefore, ensure that you seek the services of an experienced, highly skilled sign contractor like Kachina Sign Center. No matter how complicated your religious sign is or what the church display requires, all your needs will be handled by our professionals. Quality services are what drives us, and we always want our customers to be happy and satisfied with our work. Therefore, if you’re going to create awareness about your religious organization, church, mosque, temple or shrine, feel free to visit us and get the best service on the market. We take all our clients’ orders very seriously and ensure that we meet all their needs and demands in making great signs.